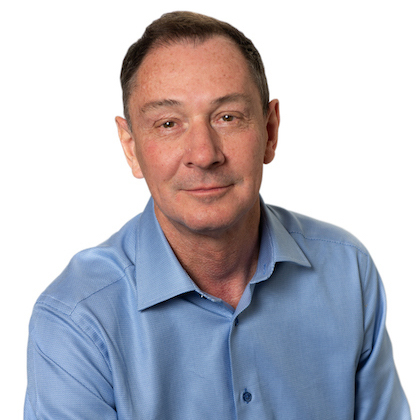 Stephen J. Farr, Ph.D. is a co-founder of Zogenix, a member of its board of directors, and the company’s President and Chief Executive Officer. He has served as Chief Executive Officer since April 2015, leading the company’s strategy on drug development in rare neurological disorders. Dr. Farr served as Zogenix’s President and Chief Operating Officer since its founding in 2006, leading the development and FDA approval of the company’s first two drug products. Prior to starting Zogenix, Dr. Farr held positions of increasing responsibility at Aradigm Corporation from 1995 to 2006, with his last position being the company’s Sr. Vice President and Chief Scientific Officer, with responsibility for research and development and business development. From 1986 to 1994, Dr. Farr was a tenured professor at the Welsh School of Pharmacy, Cardiff University, United Kingdom, concentrating in the areas of biopharmaceutics. While there, he built an internationally recognized research group working in drug delivery science with a focus on pulmonary drug delivery. Dr. Farr is a member of the board of directors of three private companies, Oscillari, LLC, Flow Pharma, Inc. and Cerebral Therapeutics. He is author/co-author of over 180 scientific publications and patents and retains his academic interests as adjunct Professor in the Department of Pharmaceutics, School of Pharmacy, Virginia Commonwealth University, Richmond. Dr. Farr received a BSc (Hons) Pharmacy degree from De Montfort University, UK and holds his Ph.D. degree in Pharmaceutics from the University of Wales. 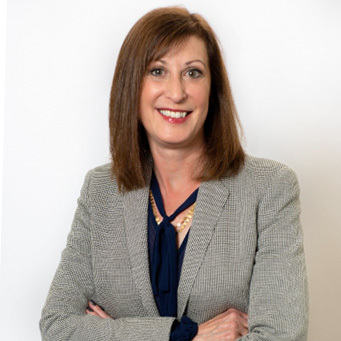 Gail M. Farfel, Ph.D., has served as Zogenix’s Executive Vice President and Chief Development Officer since July 2015. Prior to joining Zogenix, Dr. Farfel was Chief Clinical and Regulatory Officer of Marinus Pharmaceuticals, establishing and overseeing clinical, medical and regulatory strategies for adult and pediatric seizure disorders, including a pediatric epileptic orphan disease. Previously, Dr. Farfel was Vice President, Therapeutic Area and Head for Neuroscience Clinical Development and Medical Affairs at Novartis Pharmaceuticals Corporation, where she oversaw a portfolio of products including Gilenya® for multiple sclerosis, Exelon® and the Exelon® Patch for Alzheimer’s disease and Parkinson’s disease, and the antidepressant, agomelatine. Dr. Farfel began her career in pharmaceutical drug development at Pfizer, Inc., where she worked in Clinical Development and Global Medical Affairs, directing programs through all stages of clinical development and regulatory submissions. Dr. Farfel is the author of over 50 scientific articles in the areas of neuropsychopharmacology and drug effects and is a Director on the Board of the American Society for Experimental Neurotherapeutics. She holds a Ph.D. in Neuropsychopharmacology from the University of Chicago, where she received the Ginsburg Prize for Dissertation Excellence and is a Director on the Alumni Board. Dr. Farfel also holds a bachelor’s degree in Biochemistry from the University of Virginia. Bradley S. Galer, M.D., has served as Executive Vice President and Chief Medical Officer for Zogenix since December 2013. 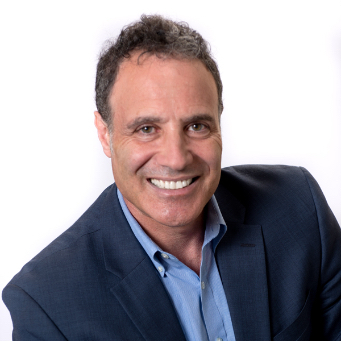 Prior to joining Zogenix, Dr. Galer served as President of the Pain Group at Nuvo Research, a specialty pharmaceutical company with three commercialized, topically-delivered pain products. In this position, he oversaw the strategy and operations of the Pain Group, including its commercialization, drug development, business development, licensing, and partner activities. Prior to joining Nuvo, Dr. Galer worked at Endo Pharmaceuticals as Senior Medical Officer and Group Vice President, Scientific Affairs, where he was responsible for the departments of Clinical and Biostatistics, Medical Affairs, Pharmacovigilance, Medical Liaison and Medical Information. He and his team provided clinical and scientific leadership for the development and marketing of analgesic and migraine products, including Lidoderm, Percocet, Opana, Opana ER and Frova. Dr. Galer has also held numerous other industry positions, along with academic and clinical appointments. He has published over 200 articles on pain management in peer-reviewed journals and textbooks. Dr. Galer received his medical doctorate and a neurology residency from Albert Einstein in New York, along with two Pain Fellowships at Memorial Sloane-Kettering in New York and University of California San Francisco. He also went through headache training at Montefiore Headache Clinic in New York and University of California San Francisco. 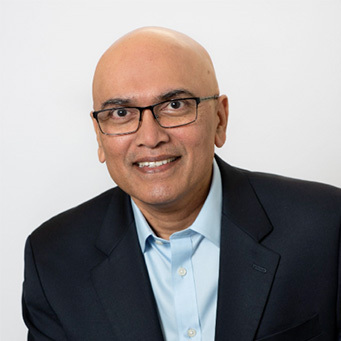 Ashish Sagrolikar, has served as our Executive Vice President and Chief Commercial Officer since July 2018. In this role, Mr. Sagrolikar is leading the development of our commercial strategy and organization to take advantage of evolving market opportunities and to maximize growth of our product portfolio. Mr. Sagrolikar has over 20 years of global experience in Sales, Marketing and Business Development. Prior to joining Zogenix, he was Vice President of Commercial Transformation and Marketing for Immunology & Rare Disease at GlaxoSmithKline, where he led the efforts to develop a rare disease business unit, building a high performing commercial team, and the acquisition of future assets. 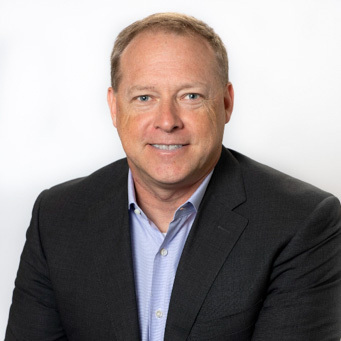 Previously, he held leadership roles with increasing responsibility at Baxter BioScience, including Vice President, Sales and Marketing for the U.S. hemophilia franchise and Vice President, Business Development. Mr. Sagrolikar’s other accomplishments include being a founding member of Baxter’s Global Inclusion Council, which championed the development of women and minorities in leadership positions. He has authored and presented peer reviewed analyses on access to healthcare for patients in developing countries. Mr. Sagrolikar is passionate about entrepreneurship and developing new ideas in technology and healthcare sector. He works closely with many early stage & startup companies in the Research Triangle Park area of North Carolina. Mr. Sagrolikar earned his MBA at the Institute of Management Development (IMD), Lausanne, Switzerland, and holds a Bachelor of Pharmacy from the Government College of Pharmacy, Karad, India. Michael P. Smith has served as Zogenix’s Executive Vice President, Chief Financial Officer, Treasurer and Secretary since January 2017. From January 2015 through December 2016, Mr. Smith served as Chief Financial Officer of Raptor, a global biopharmaceutical company focused on the development and commercialization of transformative therapeutics for rare diseases, that was acquired by Horizon Pharma plc. In this role, he was responsible for the finance, accounting, corporate development, corporate strategy, intellectual property, and information management business functions. Prior to that role, Mr. Smith served in various leadership positions at biopharmaceutical companies, including as Chief Financial and Business Advisor at Catalyst Biosciences, Vice President of Business Development at iPierian, Inc., and Head of Business Development and Chief Financial Officer at Memory Pharmaceuticals Corporation. Mr. Smith received a B.S. in Commerce from the University of Virginia and an M.B.A. from the Haas School of Business at the University of California, Berkeley.